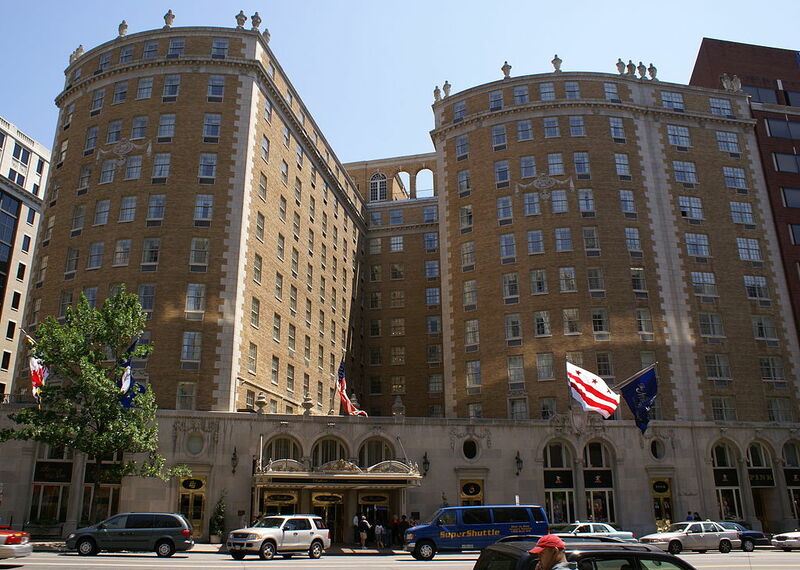 Last night, I enjoyed an event at the Mayflower Renaissance Hotel in Washington, DC. The event was sponsored in part by the Illinois Alumni Club of Greater Washington, DC. Good social interactions. I will look for more ways to be involved. Thank you University of Illinois Alumni Network, thank you DC Illini and thank you Mayflower Renaissance Hotel. This entry was posted in libraries, University of Illinois Alumni Social and tagged ACES-Funk Library, Alumni, fund raising, GSLIS, networking, UIUC. Hey Jess, sounds great! Glad you had a good time.